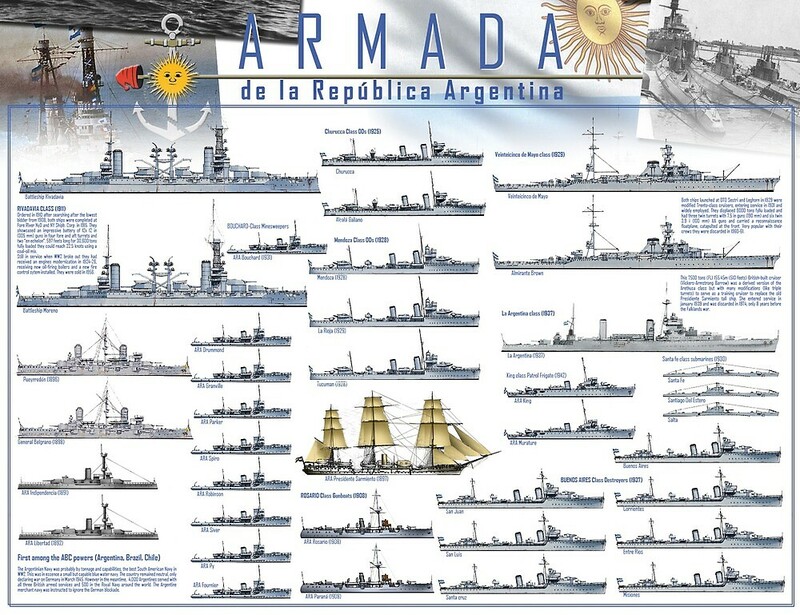 In this section you will discover posters that are around on Internet since more than a decade. 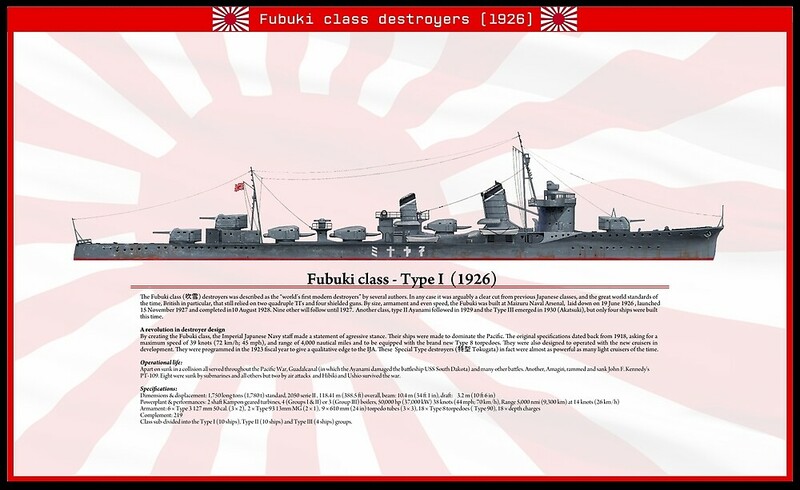 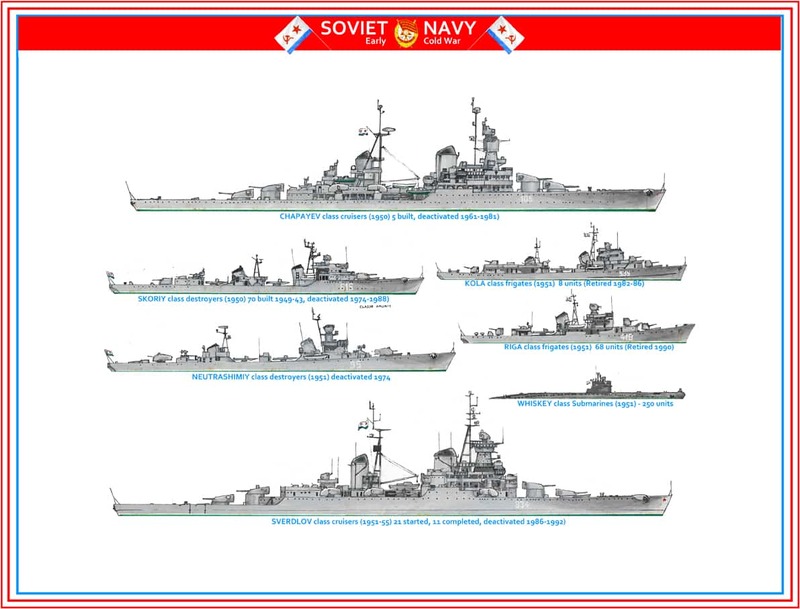 They are depicting fleets in their integrality, with class names, dates, sister-ships or numbers, and sometimes status (in construction, project, cancelled…). 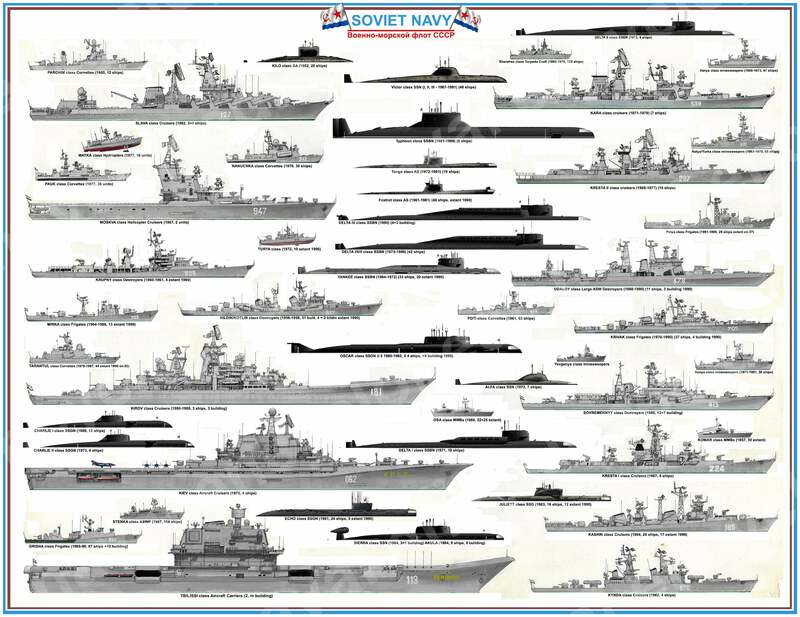 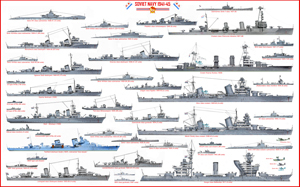 These fleets posters are to cover the cold war, WW1 and WW2. 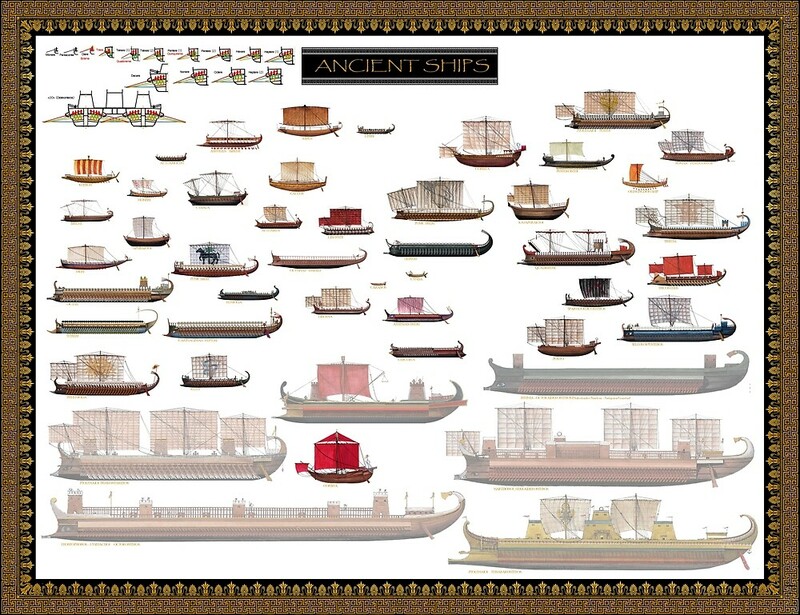 Alongside you will find also posters of individual ships, and of ancient ships. 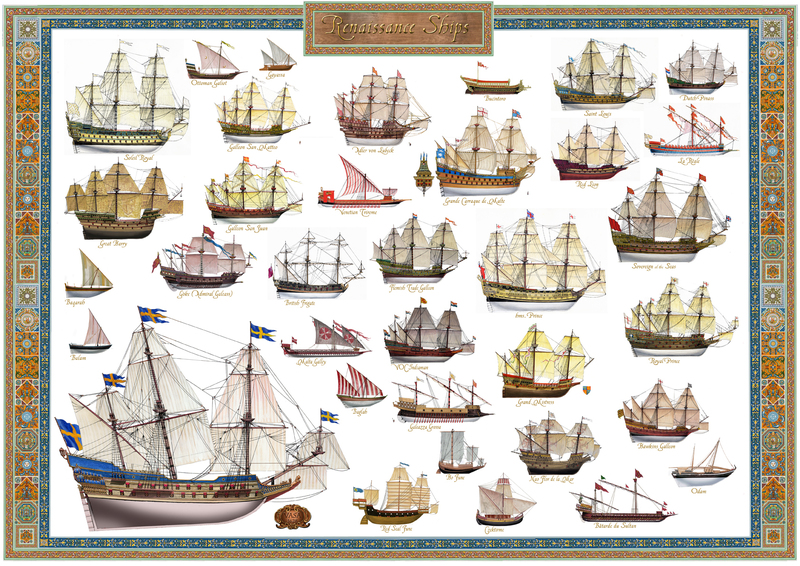 In this case, ancient antiquity, medieval, renaissance ships and soon, enlightenment era and XIXth Century. 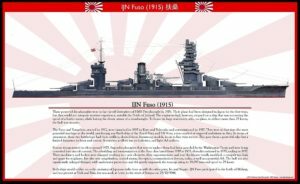 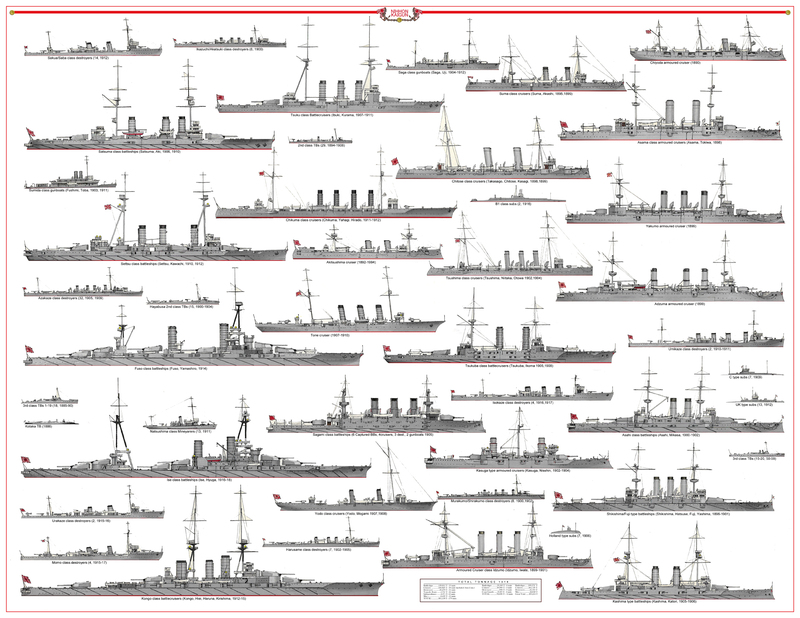 However from 1860 wait to see many new posters of the fleets pre-WW1 and Tsushima. 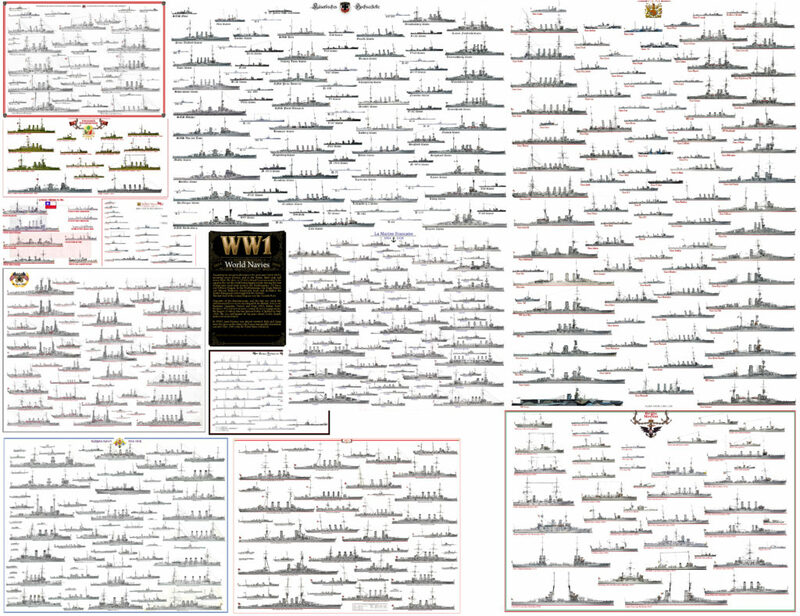 Soon also to be found here, maps and infographics. 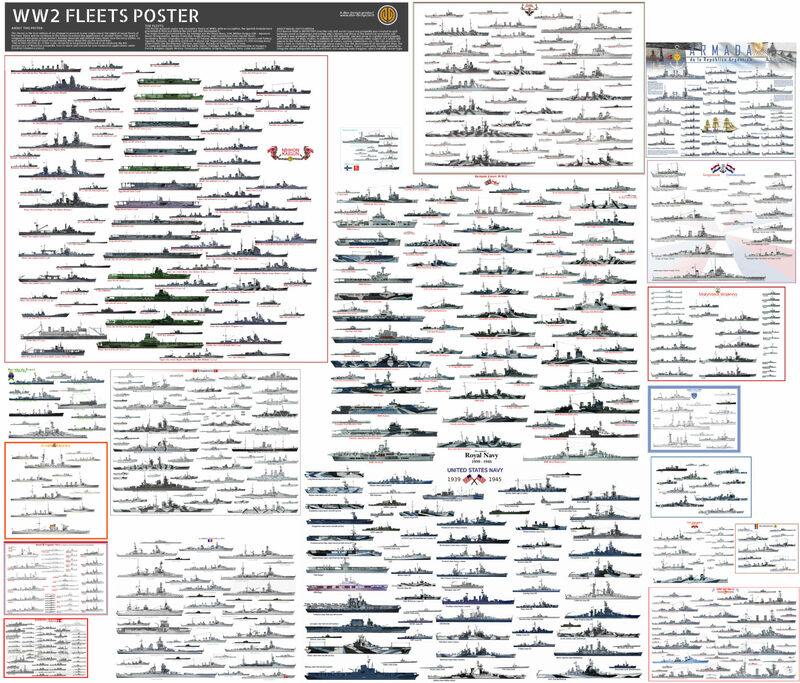 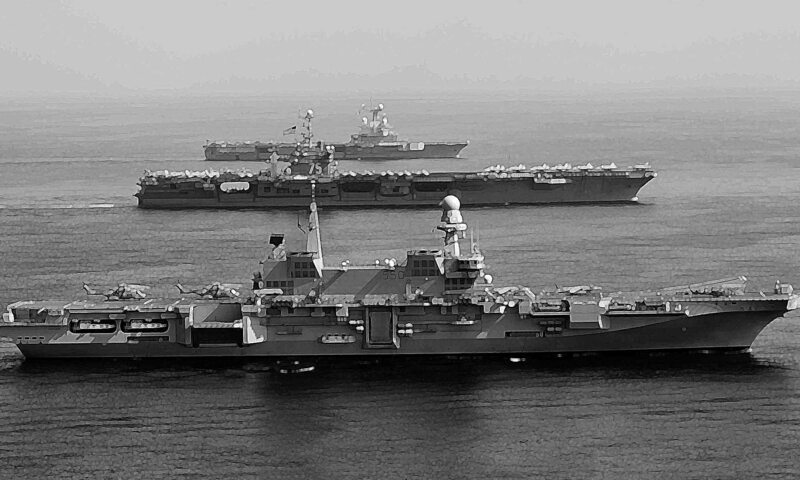 Indeed since the 1990s many recaps of various fleets has been done and many new ones will follow. 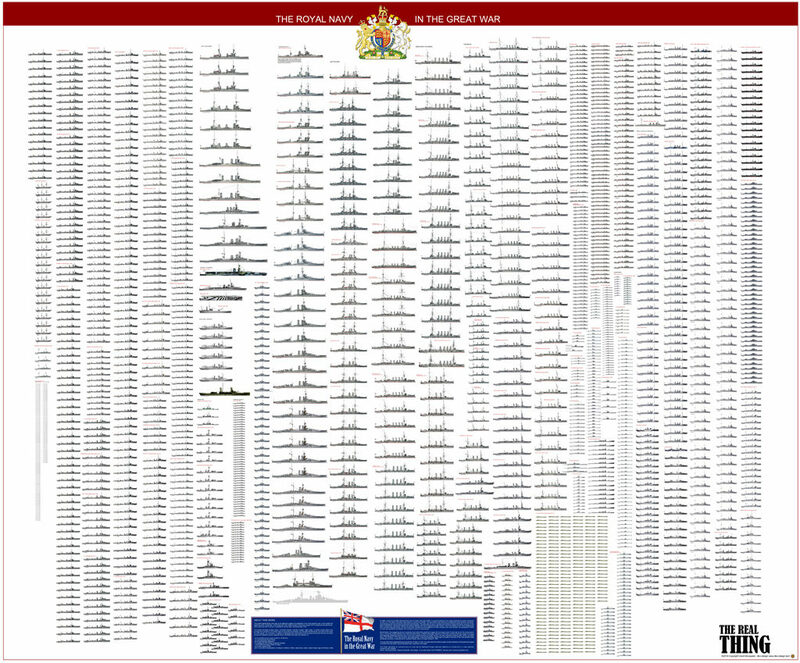 This is litteraly the poster to rule them all. 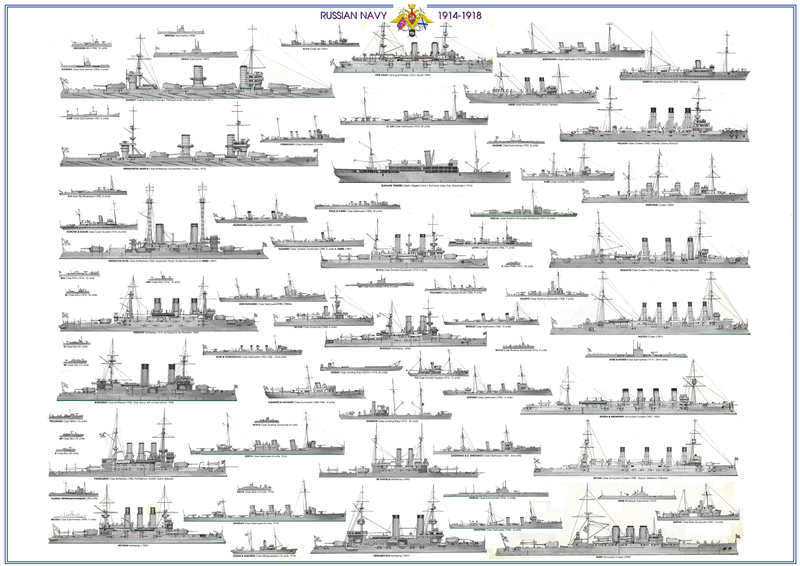 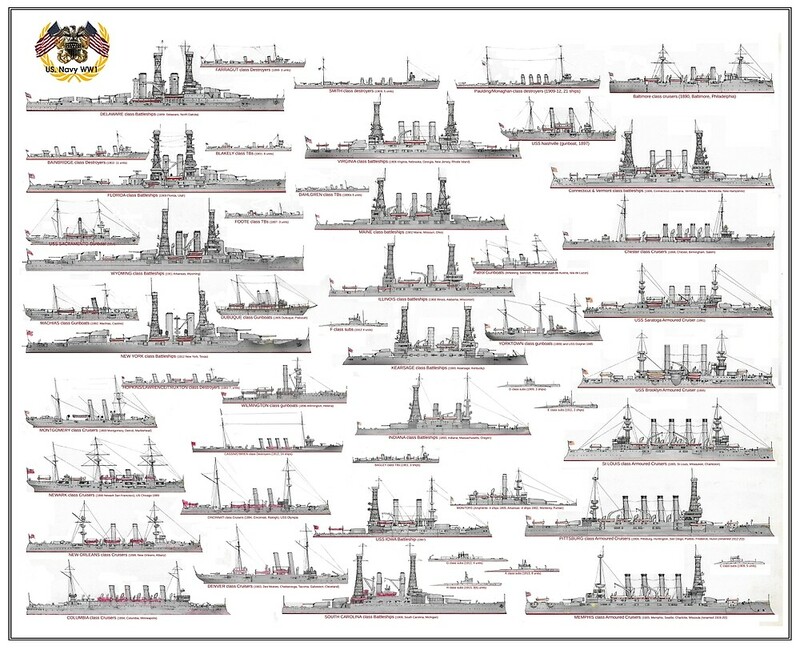 Long in the making, with about twenty new illustrations and painstaking research, this is the actual portrayal of each and every single ship, from the largest battlecruisers down to the small Coastal Motor Boats of the Royal Navy in WW1. 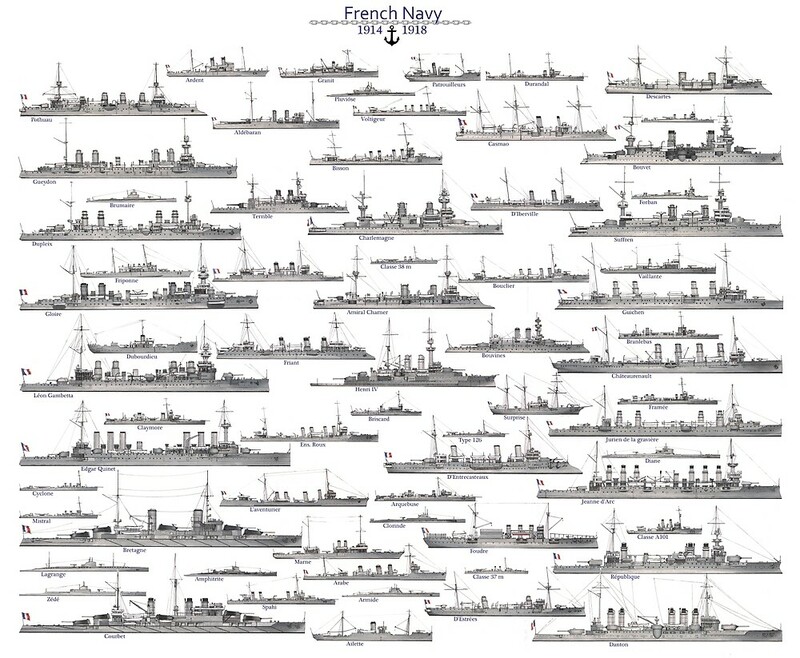 An immediate sense of the industrial scale of it, from the 1880s to 1918. 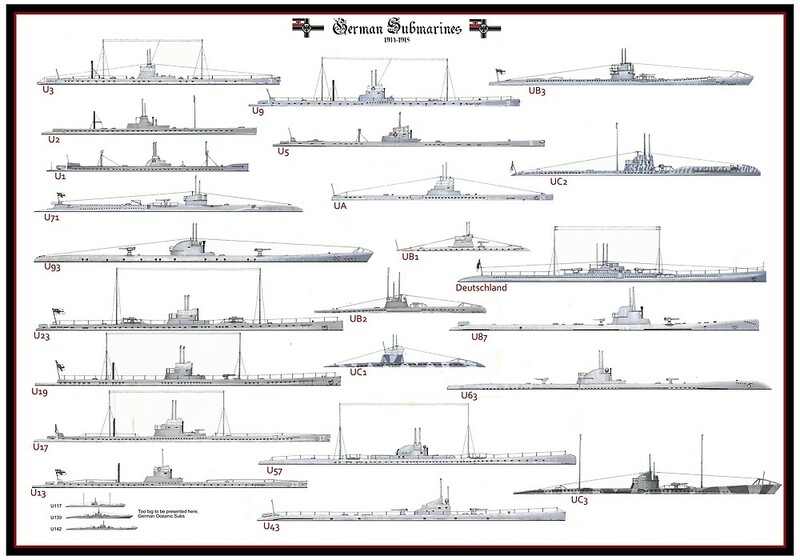 You can purchase the very large printed version (The original is 3.80 m, a wall!) 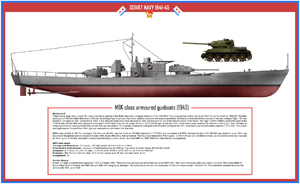 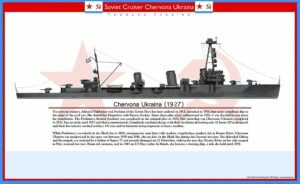 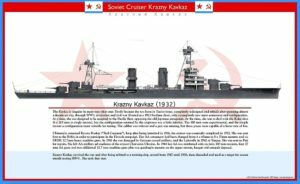 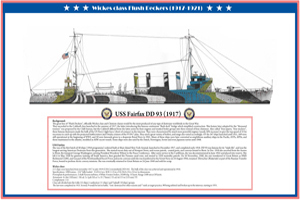 and help support naval encyclopedia, just click on the poster. 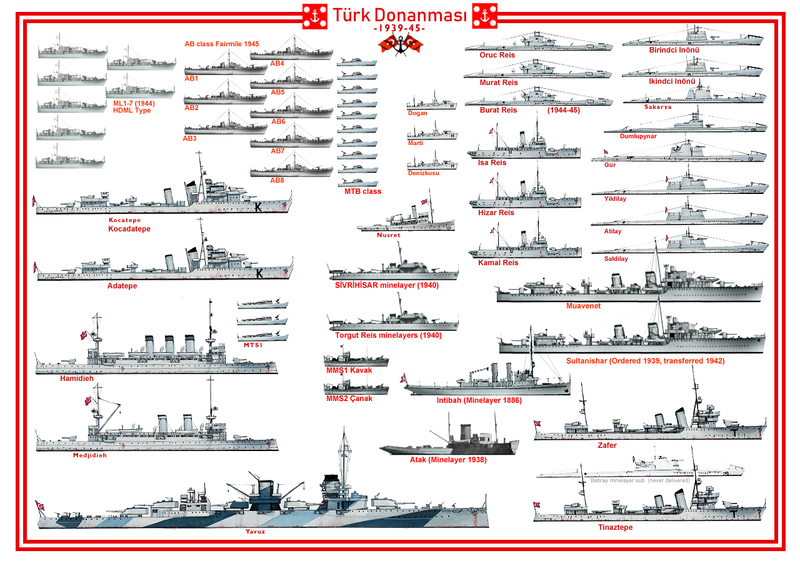 Türk Donanmasi, the national Navy of Turkey in the interwar and ww2.